Qualtrics is the developer of one of the world’s most advanced market research platforms. Ranked sixth in Forbes Cloud 100, it is one among the handful of tech companies in the U.S. to have received significant investment from both Accel Partners and Sequoia Capital. Hundreds of companies trust Qualtrics, including one of our clients. Our client is a pharmacy benefits consultancy based in the United States. A couple of years ago, when it wanted a solution that could help it in customer satisfaction analysis and website feedback gathering, it chose Qualtrics. Although the software worked as advertised, it was not sufficient. 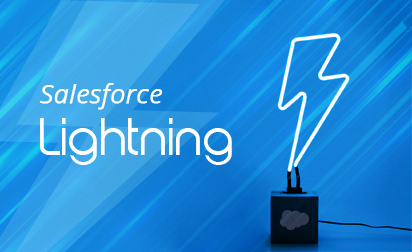 Trigger new surveys based on the fulfillment of Workflow Rules in Salesforce. Web to Lead (add-on): Create new leads in Salesforce from Qualtrics surveys. Trigger and Email Survey (add-on): Send an email when a specified object’s Workflow Rule has been met. Response Mapping (add-on): Map information from Qualtrics surveys into Salesforce records. Qualtrics on the AppExchange (app): Access Qualtrics Research Core from within Salesforce. Each solution was powerful individually, but Qualtrics’ requirements demanded that company subscribed to several of them. It was not sustainable. Besides costing an arm-and-a-leg, each solution was inhibited by the fact that its support was limited to the unidirectional flow of information. Health Strategy did not like the idea to pay on a regular basis for several crippled pieces of software. A custom solution was needed. 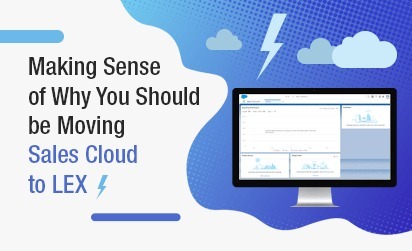 When the Salesforce experts from Grazitti Interactive conducted a requirement analysis, they recommended proceeding with a custom integration that would support bidirectional information flow. The benefits of the approach were convincing. Our customer agreed to develop custom Salesforce-Qualtrics integration. The work began in earnest. The developers capitalized on the existing APIs. 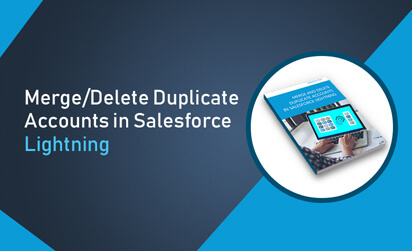 For real-time data transfer, a case-to-email function of Salesforce was creatively leveraged. Every time a survey was filled in Qualtrics, the responses were saved in Salesforce Cloud. The data was then used to create personalized surveys. To prevent duplicates, a new user account was created only after ensuring that the user filling a survey already did not exist in Qualtrics. Huge Savings: A lifetime of custom integration costs less than a year’s subscription of multiple add-ons and an app. Simplified Management: Instead of managing several pieces of software, which could be difficult at times, our customer relied on a custom Salesforce-Qualtrics integration. Enhanced Security: The two-way information flow utilizes the REST framework for data protection; making it objectively more secure than several other solutions. Ultra-Quick Up-and-Running. The entire integration was conceived, set up, and QAed in less than a month. Instead of worrying about data transfers, our customer can now focus on creating plans that save money and improve the quality of care. The anticipated savings are huge and the benefits are poised to be transferred to their clients. 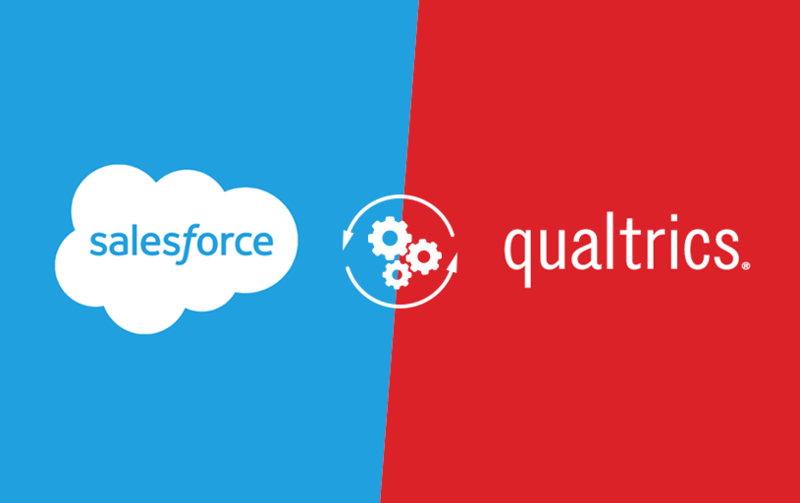 Do you need assistance to set up custom bidirectional and secure integration between Qualtrics and Salesforce? Check out here. To know more about our Salesforce services and how we are helping organizations including Fortune 500, SMBs, and Non-Profits by crafting innovating solutions, contact us.